Add a few pillows outside for a pool party to create hang out spots for your guests! We recommend using synthetic inserts for outdoor use – send us an email if you’re interested in switching our your feather down inserts! 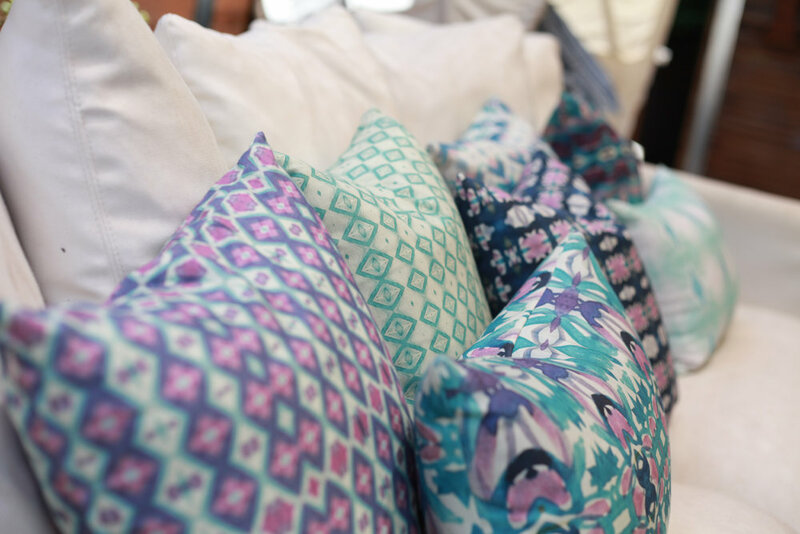 We can also do custom pillow orders for permanent outdoor use!